Are you prepared for the summer? Do you know how to handle your lawn during the hottest part of the year? If you answered “no” to either of those questions you should continue reading, as we at Mr. Tree will provide you with a few ways to ensure you are ready for the Florida heat this summer. Aerating is essential to having healthy grass. You can aerate with anything really, as long as it can puncture the ground, breaking up the soil and roots beneath it. A common tool used for aerating is a pitch fork as it consists of several points to help the job go by quicker. Aerating is important because it gives your lawn space to breathe and gives space for the essential nutrients to get down into the roots. Looking at the top of the blades of grass in your lawn you may notice that the top third looks very flimsy or leafy. Adjust the blade of your lawn mower to just cut off that top portion of the blade. 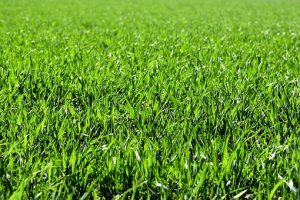 And don’t worry about raking up the excess that is cut off, as there are essential minerals in the cut grass that can help the rest of the yard grow healthy. If you cut the grass too low, the roots of the grass can be exposed. Exposing the roots of your grass can cause them to get too much sun, which burns the roots and gives your grass a “dead” look. Some people are under the impression that they should water their lawn a little bit every day. That’s not the most efficient way to hydrate your lawn. When you water a little at a time, you’re only watering the top of the blades. If it is a hot day out with a lot of sunlight, the sun can evaporate the moisture before it gets down into the roots. Instead, water more deeply but less frequently. Doing this will allow the water to get down into the roots which is where the water is really needed. If you practice these different tips on your lawn, you will be amazed at how green and healthy your lawn can look. If you would prefer that a lawn care service does all of this for you, please do not hesitate to contact Mr. Tree. 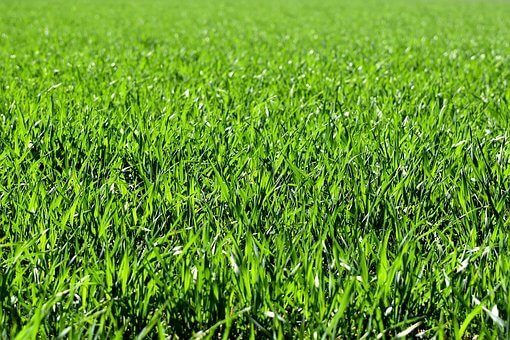 We know what good grass looks like, and we are dedicated to giving you the best lawn care service in Gainesville.